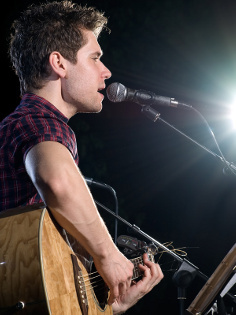 Melody writing can be a make or break aspect of your songwriting. A weak lyric doesn’t seem to hold back a strong melody like a weak melody can hold back a strong lyric. Ideally you want both, plus a really strong harmonic progression together with an established song structure or form, to create a meaningful song. 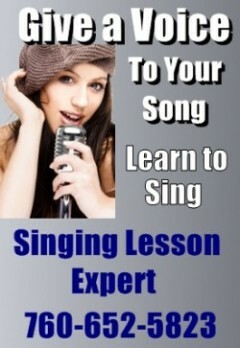 So if melody writing is that important and is arguably the most important aspect of your song, how do you learn it? And how do you become really good at it? 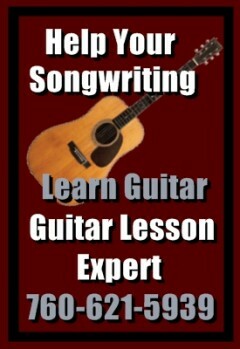 Could Songwriting Lessons Benefit Your Songwriting? How Do I Learn Songwriting?